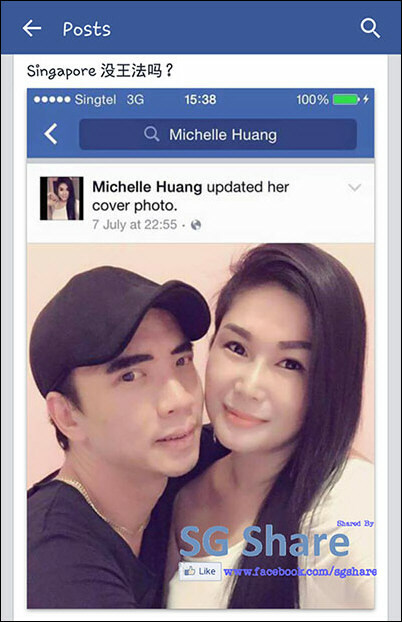 Note: Huang Xiaohua is Michelle Huang. (2) or attaching your Bez Gallery receipt here (you may blur out your personal data OR I can blur it out for you), and I'll connect you with the verified administrator of the Bez Gallery Whatsapp Support Group. Would you know if the woman on the right side of Pierce in the above photo is Michelle? SINGAPORE: The Consumers Association of Singapore (CASE) said on Thursday (Aug 6) it has commenced legal proceedings against a furniture businessman for engaging in unfair practices. According to CASE, Mr Chiok Wee Juo, the sole proprietor of three furniture businesses – Olena, Bez Gallery and The Exquisite Promenade – collected payment from customers for furniture pieces which he knew were not available. In some instances, he would persuade customers to make full payment for their purchases upfront by telling them he was giving them a special price. Many of the transactions took place at furniture or exhibition fairs, CASE said. In many cases, goods were not delivered by their promised delivery dates. Where delivery was made, goods were different from what the customer had asked for, it said. 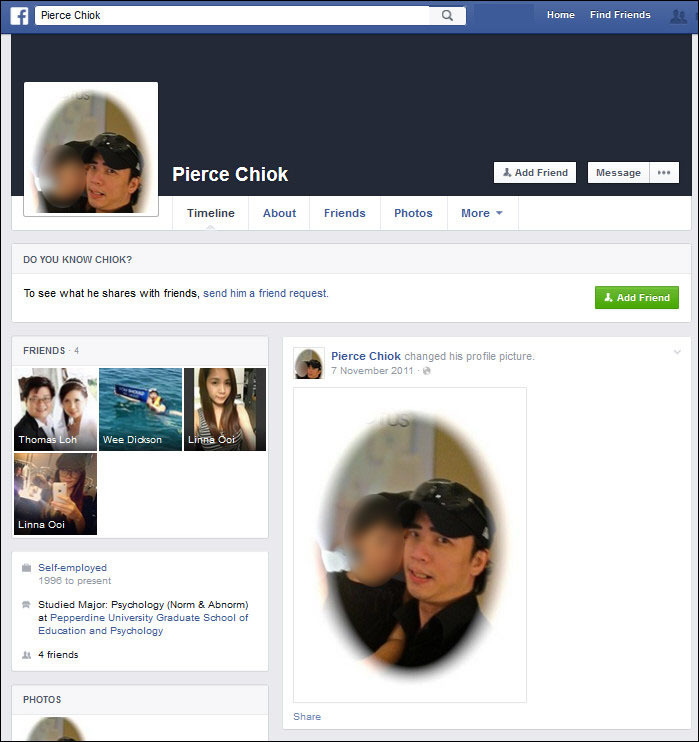 CASE said it received 44 complaints against Mr Chiok’s companies since 2008. Several customers have made police reports and investigations are ongoing, it added. The association said it had written to Mr Chiok several times and requested meetings but to no avail. It also asked him to sign a Voluntary Compliance Agreement to stop engaging in unfair practices, but he did not reply. CASE is seeking an injunction from the court under the Consumer Protection (Fair Trading) Act to stop Mr Chiok from continuing these practices, it said. A hearing date in the State Courts has been fixed for Aug 28. 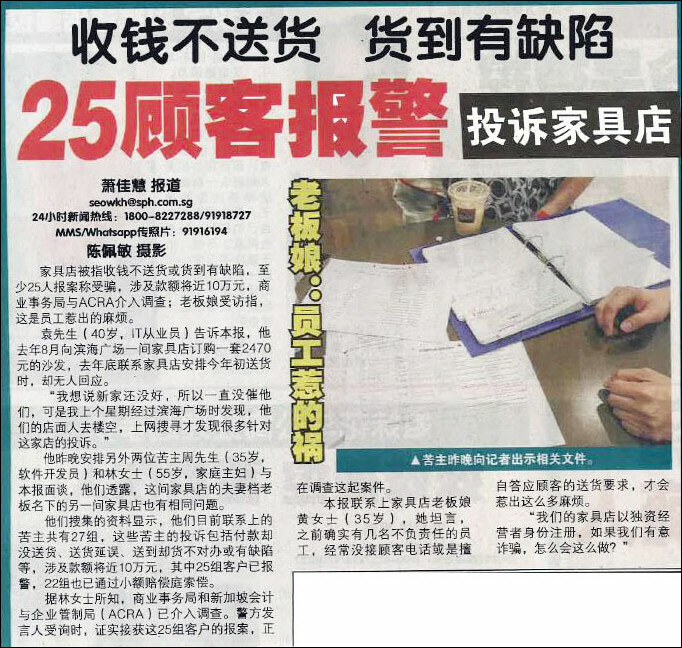 Mr Lim Biow Chuan, president of CASE, urged consumers to “exercise prudence and carry out basic checks” when buying furniture. “They should stay away from businesses that have multiple negative reviews or feedback about their products or services. We also advise consumers not to pay a large deposit and to pay the rest of the purchase price only when the furniture is delivered on time and in good condition,” he said. 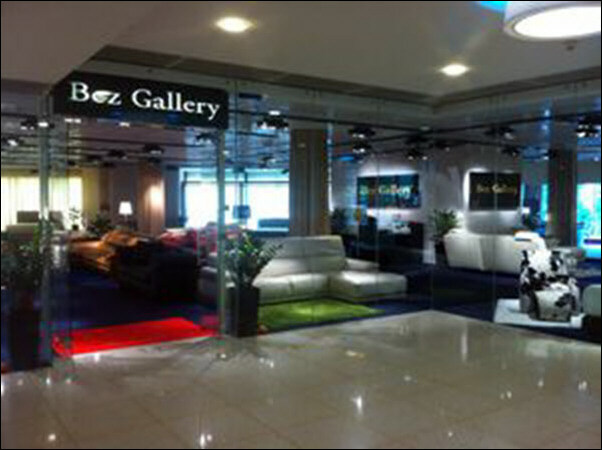 Re: Bez Gallery [f.k.a. Michelle Mattress) [Certified Dishonest] .. There is one legal & 110% guaranteed way for getting what you paid for. The Cheque should be dated either on the exact date of promised delivery or a day after delivery. If everyone does this, I'm sure that dishonest traders will be history. Try it. Enforced it. ... If trader refuses to accept, find another trader instead. 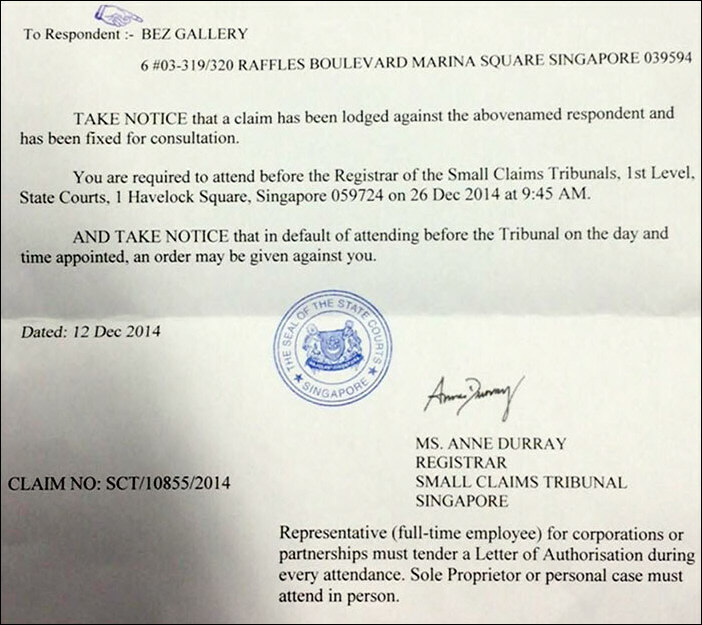 The Consumers Association of Singapore (Case) has obtained an injunction against a furniture businessman to stop him from engaging in unfair practices. This is the first time it has taken such action against an individual. In a statement yesterday, it said that it had obtained the injunction against Mr Chiok Wee Juo, the sole proprietor of furniture stores Olena, Bez Gallery and The Exquisite Promenade. Case had received 44 complaints against his three firms between 2008 and August. In most of the cases, Mr Chiok persuaded the customers to fork out the full sum for goods up front. He would then arrange for the item to be delivered at a later date. The items would not arrive by the promised date. Then, often, a totally different item - in colour, model or size - from the one ordered would be delivered. The injunction means he cannot tell customers that an item is available when it is not, or mislead them about the origin of his goods. He also cannot collect pre-payments, or deposits, that exceed 20 per cent of the item's price. If a larger deposit is required, the entire sum must be paid into an account held by Case, which will transfer the money to the business only after it is satisfied that the items have been delivered and accepted. 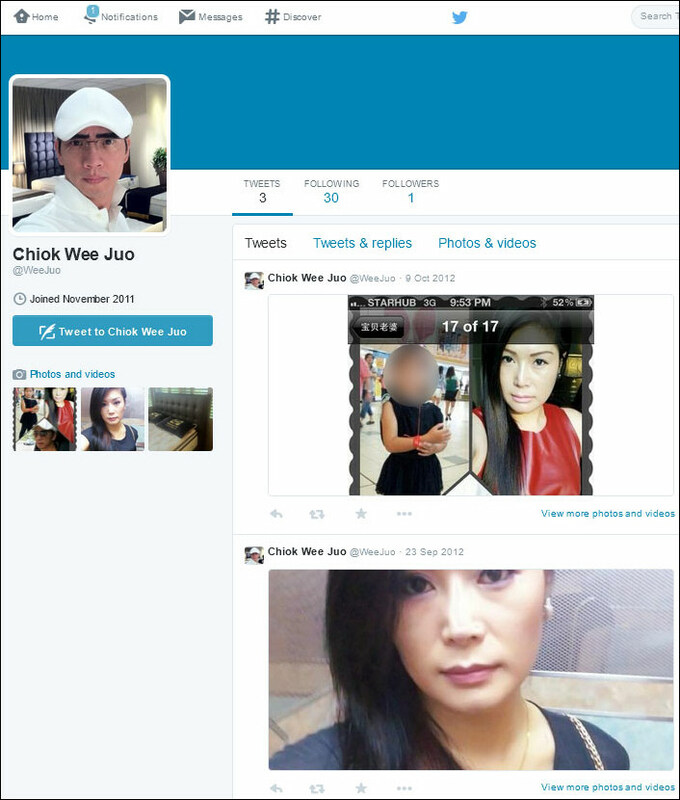 The order also applies to Mr Chiok's wife, Ms Huang Xiaohua, and their staff. Case's executive director Seah Seng Choon said that such action was taken against Mr Chiok as an individual because he was running several firms with a number of people under him "committing the same misleading acts". "We wanted to make sure that if he sets up a new company, he does not continue the misleading acts." Case has taken out injunctions against five firms so far. They are different from individual ones. Mr Seah said: "If an injunction is taken against an individual, it means he cannot engage in unfair practices wherever he goes." Case said that although an injunction was in force, people who have suffered losses as a result of Mr Chiok's actions should file their claims at the Small Claims Tribunal.